​Pigmented WB is water base colored concrete sealer a 30% solids, low VOC (less than 100 grams per Liter), strong binding, color, satin acrylic sealer for overlays or any cement based product. 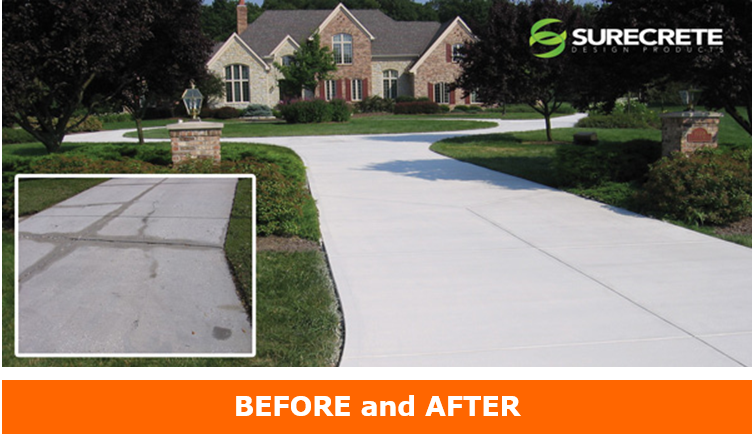 Our water base colored concrete sealer contains a hybrid, self-cross-linking, acrylic resin with built-in water repellents and tenacious penetration and adhesion. It contains no wax or silicone additives. Pigments are specifically formulated for UV stability, will not blush, and retain long gloss retention. Pigmented WB is non-flammable and environmentally safe. All concrete sealers are not created equal. While solvent-born acrylic sealers may be the most commonly used sealer type, they are far from ideal, especially for projects with heavy foot traffic or for exterior applications. Poor wear characteristics, premature loss of gloss and water whitening issues plague contractors. 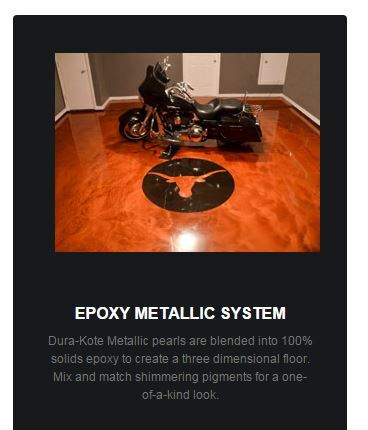 Your solution: Polyurethane 250, a uniquely formulated two-component acrylic urethane that is exclusive to APF and is rapidly becoming the high performance alternative to conventional solvent acrylic sealers. Flooring failures can result in significant financial setbacks for the contractor and end-user. In addition to the repairs, major issues can force businesses to shut down operations, potentially costing hundreds of thousands or even millions of dollars. Polyurethane 250 is a high-performance architectural concrete sealer that solves the performance problems common to acrylic sealers and reduces the need and frequency of reseals and repairs. The use of special solvents and adhesion promoters gives Polyurethane 250 exceptional penetration and adhesion to minimally profiled concrete. It can be easily recoated with solvent-based or water-based polyurethanes. 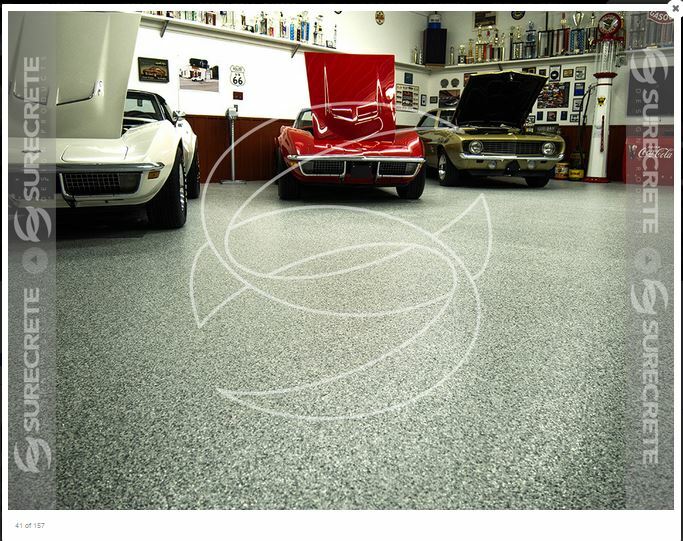 Polyurethane 250 is ideal for sealing conventional concrete, acid stained surfaces, overlays, pavers and all types of decorative and architectural concrete. Polyurethane 250 can provide color enhancements similar to solvent acrylic sealers, and it can be used as a tie coat over surfaces that are difficult to adhere to, such as polyester urethanes. When used as a finish coat in vehicle areas, it resists tire tracking and provides easy soil release. Although abrasion resistance to heavy foot traffic far exceeds single component materials, the best performance in these areas is achieved with polyester urethanes such as Polyurethane 100, Polyurethane 100 VOC or Polyurethane 501.